Established since 2006, PK Green is a UK supplier based in the West Midlands. We supply premium indoor & outdoor lighting. Indoor lights include LED mood lamps, table lamps, night lamps, hanging ceiling lamps, floor lamps, light up furniture, LED cube stools, LED globe lamps and battery operated candles. 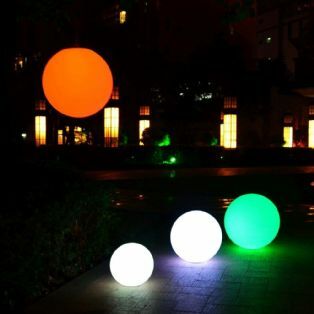 Outdoor lights include floating sphere lights, waterproof LED cube stools, garden lights and pond lights. 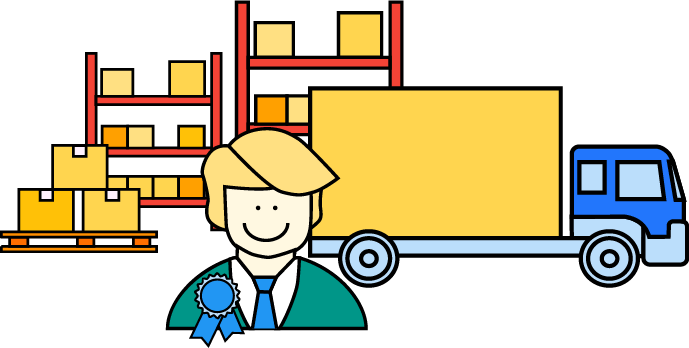 We have supplied over 100,000 units to businesses in UK and Europe. Previous clients include Selfridges, Shangri-La Hotels, BBC, ITV, Warner Bros, Very.co.uk, and Corporate Events. Our products are used for event lighting (indoor and outdoor), interior decor, garden lighting and pool lighting. 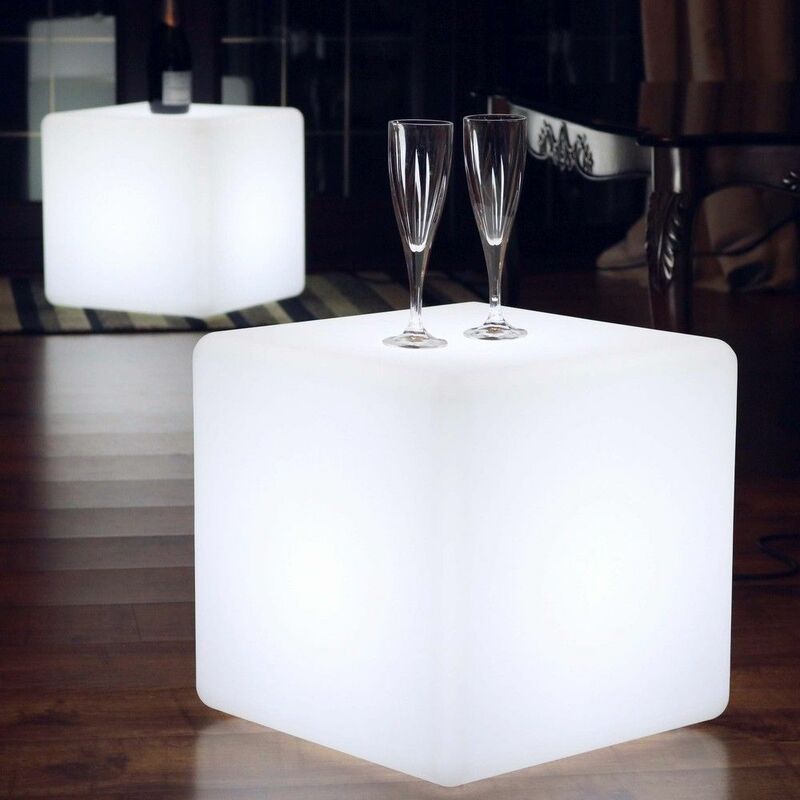 Our products are popular with retail clients, as well as event companies, high-end retail stores, architects, hotels, bars, spas, TV studios, golf clubs and leisure resorts. We take great care in the quality of our products; each product line is rigorously tested by in-house staff. We do not supply products that we have not QC tested ourselves. 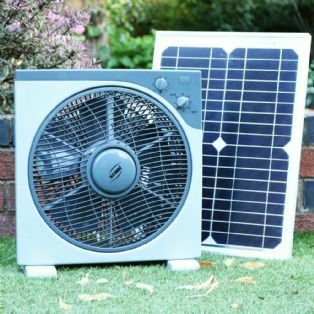 In addition to lighting products, we also sell solar products - including solar panels, solar fans, solar fountains, solar pond oxygenators and solar pond lights. 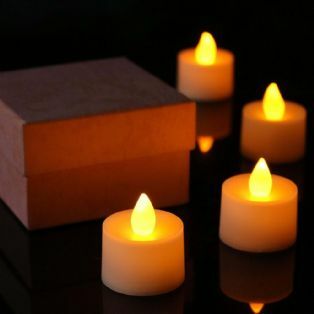 We are looking for trade customers and distributors for our products. 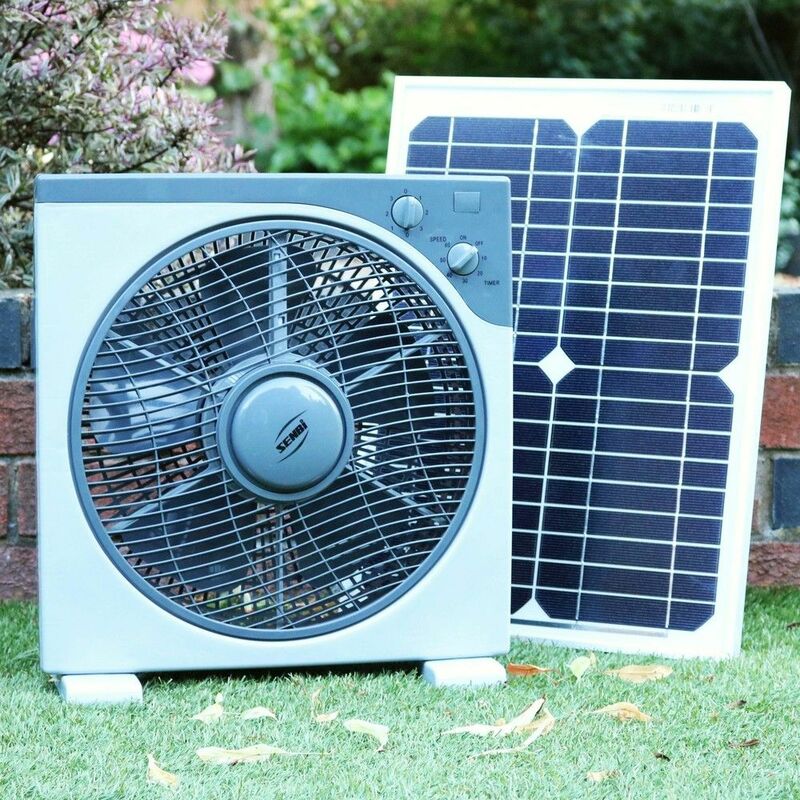 Please visit our website, www.pkgreentrade.co.uk, to see all our products and download our product catalogues. You can email us at trade@pkgreen.com. You can also call us at +44 (0)1902 607555. We look forward to doing business with you. 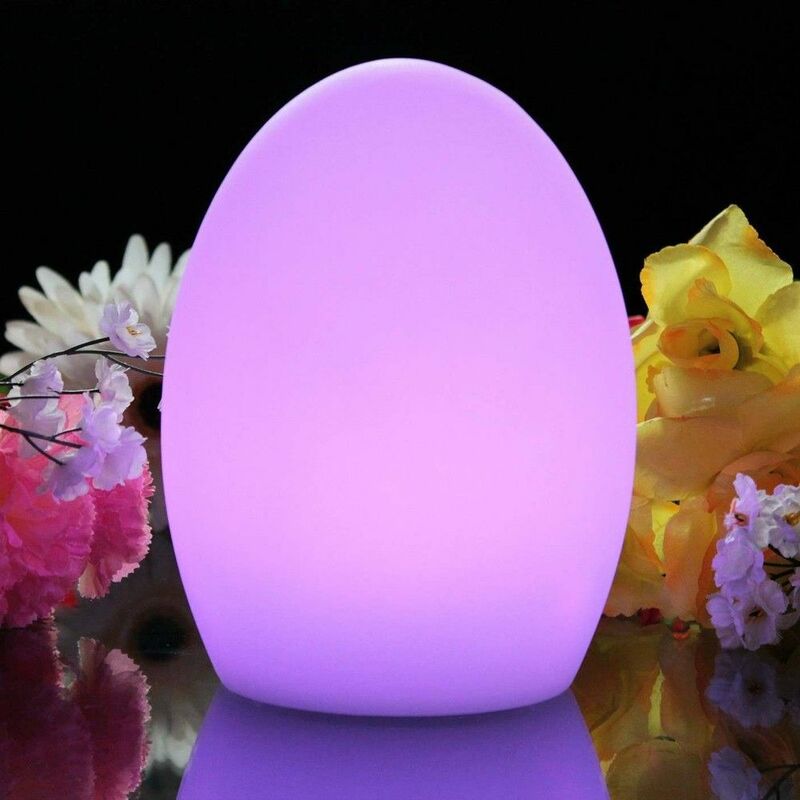 Indoor lighting products: LED mood lamps, table lamps, floor lamps, hanging ceiling lamps, night lamps, light up furniture, LED cube stools, LED sphere lamps, LED egg lamps, rechargeable lights, mains powered E27 lamps, battery operated LED candles. Outdoor lighting products: floating IP67 LED ball lamps, IP67 LED cube stools, IP68 pond lights, waterproof table lamps, waterproof patio floor lamps. Solar products: solar panels, solar powered fans, solar fountains, solar pond oxygenators, solar pond lights.